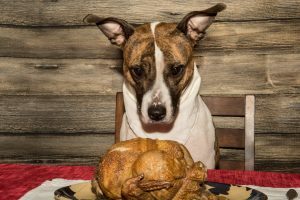 Thanksgiving Safety for Your Pet | Babcock Hills Veterinary Hospital, P.C. Even the most social pet might become overwhelmed by Thanksgiving festivities. By taking these precautions and being sure to monitor your pet, you can help them to have a safe and happy day as well. If you have any questions about how to safely celebrate with pets, please give us here at Babcock Hills Veterinary Hospital, P.C. a call at (210) 697-8581 today!